When we hear the phrase “estate plan”, it’s easy to think of complex, convoluted legal strategies that only apply to the wealthy – but it’s not. In reality, it’s a set of legal documents that ensure that your wishes are met, whatever they are. Here’s a guide to the basic components, from an estate planning attorney in New Jersey. A Last Will and Testament: This document can be as complex or as simple as you want it to be – it’s all about you, after all. Using a Will, you can have your own say as to who inherits items, assets or funds from you in the event of your death – without one, the State will decide for you. This is a great way to leave sentimental items to loved ones, to provide for your dependents or even support a charity close to your heart. 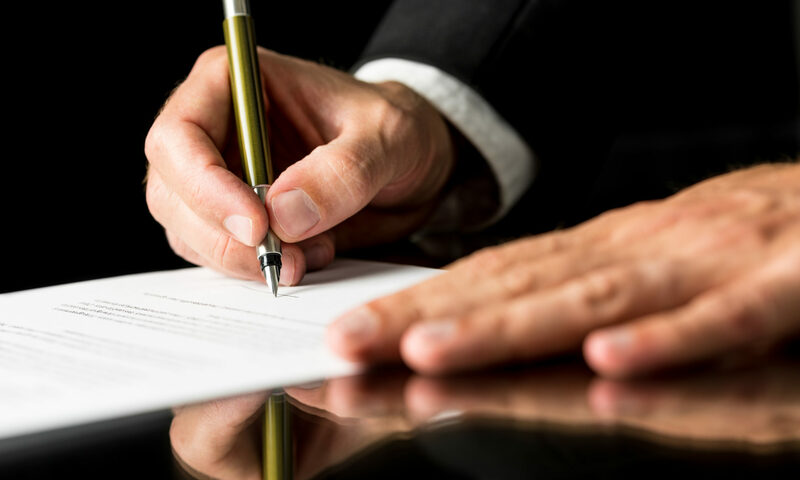 Durable Power of Attorney: This is a legal document that appoints a person of your choosing to make decisions on your behalf when you can’t do so for yourself. Without one, the State will appoint a person on your behalf to make these decisions. These documents cover significant decisions that can have a very real impact on your life, including making any type of financial or legal choice on your behalf. Medical Power of Attorney: This works similarly to a durable power of attorney, except that it applies to medical and healthcare decisions. Most people use this document to ensure that their wishes are protected if they become incapacitated by old age, a health condition or even an accident. For example, many people don’t want advanced lifesaving measures in the event that they are gravely ill or terminal, or if they are in a vegetative state. A Trust: There are many different types of trusts and your estate planning attorney can help you create the one that’s right for you. Essentially, it’s a legal entity that will own whatever assets you place into it, but you have a high level of control over how these assets can be used and who can benefit from them. There are plenty of advantages to trusts – they are utilized during your lifetime as well as after you pass, you have a lot more control over how your assets are used, and they can bypass the probate process. This protects your assets from taxation and allows the trust to be used to support your loved ones immediately, rather than having to wait months until they are granted their inheritance. Financial planning can feel like a minefield – it’s so complex that it’s easy to make a mistake that costs you. 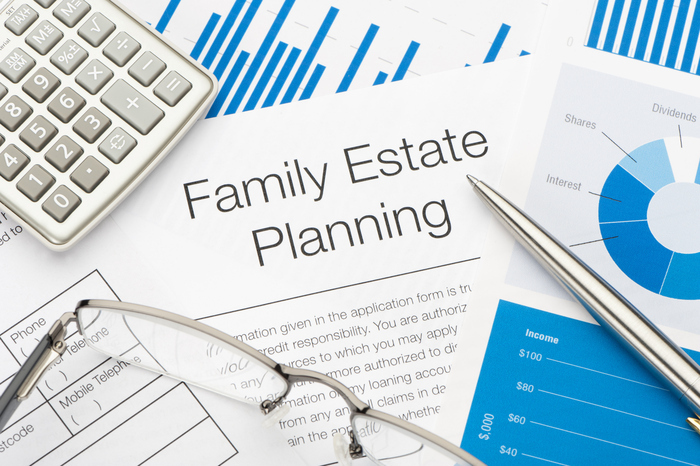 Here are some tips from your estate planning attorney in New Jersey to help you stay on the right path. Not having an emergency fund or savings: Saving money isn’t easy, but it is essential if we want to build our wealth and reach those financial dreams that we all have. Instead of thinking about it as depriving ourselves of some of our earnings, look at it as paying yourself first. Having an emergency fund will help absorb the impact of financial expenses without knocking goals off-track. Not having a budget: Very few people know exactly how much they’re earning and how much they’re spending, which means it’s easy to waste money or get into financial difficulty. Having a budget is key to staying out of debt or reducing debt and is a great way to sport opportunities where you can save for something special. Not planning for retirement: When we’re young, it seems like retirement is a lifetime away. The trust is that the earlier retirement planning starts, the easier it will be when you get there. Starting your retirement plan when you’re young makes it less of a burden and more of a reward when you reach it and means that your Medicaid planning is more effective too. Not having an estate plan: Estate plans aren’t just for the wealthy, they’re for everyone. If you have assets and responsibilities, or even causes close to your heart, then you need an estate plan. This should include a Last Will and Testament (to ensure your hard-earned assets go to the people you want to benefit), Medical Directive (to establish your medical treatment preferences), and Power of Attorney (to ensure your financial wellbeing is taken care of if something happens). At Sedita, Campisano and Campisano in New Jersey, estate planning attorney Frank Campisano is ready to assist you with all your estate planning needs – whether you need to make a business succession plan, Last Will and Testament, Power of Attorney, Medical Directive, a Living trust or to minimize inheritance tax on your estate. If you want to have the advantages of a trust but greater control over the assets within it, an incentive trust may be the right tool for your estate plan. Here is a quick guide to how these trusts work and the different benefits they offer, from an estate planning attorney in New Jersey. 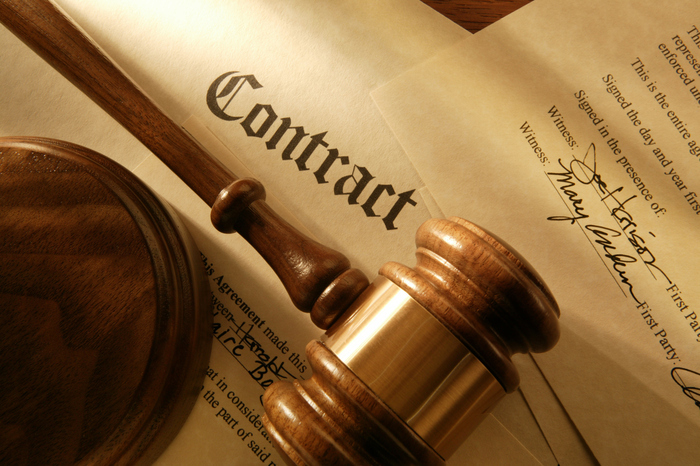 This is a legally binding trust where the trustee holds and manages the assets granted to the trust by the grantor. Unlike other trusts, the trustee must adhere to specific requirements and meet certain conditions that the grantor sets out in the formation of the trust in order to receive funds. These trusts are therefore useful as a means of the grantor to provide funds for a specific purpose for a trustee. For example, a grandparent may want to leave an inheritance to a grandchild but not want them to become reliant on the funds for their living. The trust can then be set up to only provide funds when the grandchild has achieved a certain level of education. Another good use of this type of trust is to ensure that your children or grandchildren are ready to handle their inheritance before they receive it. This can mean portioning it out at different stages of their life according to their age or life events (graduation, marriage, first child) and specifying different uses for it (buying a property, funding education or healthcare, or even funding their retirement). Because an incentive trust gives the grantor very specific control over the distribution of the trust’s assets, it can be used to rule from the grave – which is understandable but not advisable. After all, it is difficult to know or understand the personal challenges and economic conditions facing the generations that come after us. However, if done with careful thought and input from trusted advisors, these trusts can support your heirs rather than control them. By aligning your conditions with your values and allowing trustees to develop their own sense of financial responsibility, your heirs can be guided to their own success. At Sedita, Campisano and Campisano in New Jersey, estate planning attorney Frank Campisano is ready to assist you with all your estate planning needs – whether you need to make a business succession plan, a personal estate plan, Last Will and Testament, Power of Attorney, a Living trust or to minimize inheritance tax on your estate. Let us deliver expert estate planning advice to take care of all your wishes – whether your needs are big or small. For more information, contact us today. When we first think of estate planning tools, we tend to think of Wills, trusts and financial directives – but we forget about one very useful tool that’s often just sitting on the back-burner: your Individual Retirement Annuity (IRA). As a retirement planning tool, IRAs are well-known for their benefits, including IRA assets being compounded on a tax-deferred or even tax-free basis (Roth IRAs). For those of us who are fortunate enough not to require their IRA to fund their retirement, however, it can be used to the benefit of your heirs by changing it into a so-called “stretch IRA”. How Can I Change My IRA into a Stretch IRA? Or hold the funds in an inherited IRA to spread the required monthly distributions over their own life expectancy. (Often the choice that maximizes the benefits of this strategy). A trust can be a highly functional and useful estate planning tool, helping you provide for dependents more effectively, avoid probate and even reduce taxation on your estate. 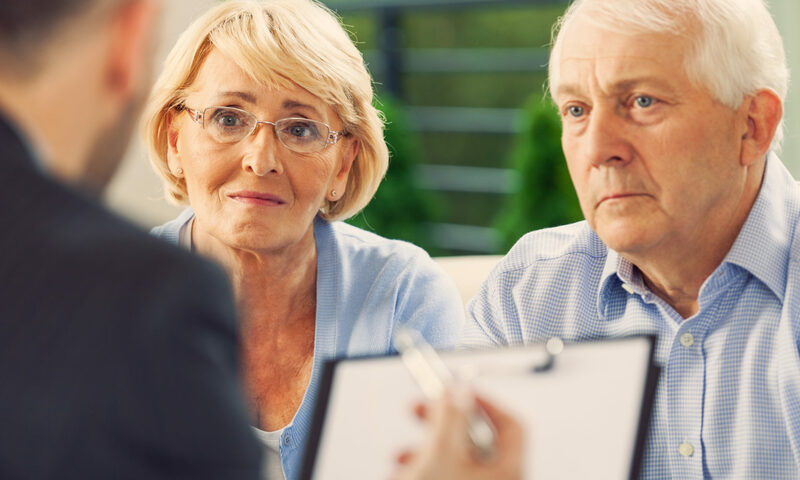 However, according to your estate planning attorney in New Jersey, a trust is only effective when it is set up and managed properly – and this means avoiding these common mistakes. Not funding your trust: In order to deliver the above benefits, you have to fund the trust by moving assets into it. Without assets, there will be nothing to deliver to the beneficiaries. 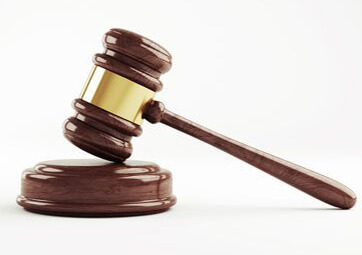 All assets outside the trust will be subject to standard legal, probate and taxation procedures. Not having clear instructions: Trusts are fairly complex legal structures and clear instructions are necessary to ensure that it functions in line with your wishes. You need to create instructions around the function of the trust, who you would like to benefit from the trust, how you would like your assets to be divided, and so forth. Setting up the wrong type of trust: There are quite a few different types of trusts available when you’re creating your estate plan, and each type suits a different goal. For example, one type of trust has different tax implications to another, some can be changed while others cannot be modified at all, and some are better for providing funds to special needs children than others. It’s vital that you work with your estate planning attorney to evaluate different trust options and commit to one that will actually achieve your goals. Choosing the wrong trustee: Choosing a trustee is an incredibly important choice that deserves serious thought, as appointing the wrong person into this position could destroy your trust. Not only could this lead to abuse of your trust and legal problems, it could destroy relationships as well. Failing to update your trust: Like any estate planning document, your trust shouldn’t be ignored for your lifetime after you’ve set it up. As your circumstances change and evolve, your trust should be reviewed and adjusted to ensure that it still aligns with your wishes. Significant life events like marriage, divorce, and children are all going times to review your trust, Last Will and Testament and other estate planning documents. When Should I Revise My Will? We’re all aware that having a Last Will and Testament is a good idea – after all, it protects assets from taxation and ensures our dependents are properly cared for. But when should your existing Will be revised? Getting divorced – ex-spouses are entitled to any inheritance named in your most recent, legal Will. Developing health complications – you or your spouse or your child. Caring for a special needs child. Having children, blending your family or having grandchildren – including providing financial care for a child, inheritance, and naming legal guardians. Moving into another state or country, as you’ll have to comply with different estate and probate laws. Getting involved with charitable organizations. Significant changes in law (especially regarding estate taxation, etc.). To ensure that your estate is fully in line with your new Will, your Living Will should also be created or updated. This is a legal document that outlines your desires regarding future medical treatment and care in the event that you are unable to express informed consent, including an advanced directive to ensure that your wishes regarding advanced life-saving care are respected. Frank R. Campisano is an experienced estate planning attorney with a long history of service and loyalty to his New Jersey clients. In addition to assisting you with creating, storing or updating your Last Will and Testament, he can assist you with developing trusts, healthcare proxies, Power of Attorney documentation and much more. Is it Enough to Just Have a Will? Did you know that according to research by the AARP (formerly known as the American Association for Retired Persons), 6 in 10 American adults don’t have a Last Will and Testament? The statistics get worse in the younger segments of society, with a massive 78% of Millennials (adults between 18-36) and 64% of Generation Xers (age 37-52) without a Will or any form of estate plan. So, it’s easy to think that if you do have a Last Will and Testament, you’re doing really well in terms of planning for the future. In this way, an estate plan is also an estate plan. 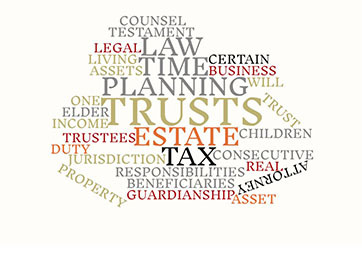 It allows you to set up specific trusts that work for your particular needs (for example, a trust that minimizes taxation on your estate or provides specific care for a loved one with special needs or provides for minor children) and manage your finances in a way that ensures your heirs receive your hard-earned assets – not the state. This doesn’t mean that estate plans are only for the wealthy – no matter the size or complexity of your assets, the most important thing is to develop a plan that suits you and provides for your loved ones. Estate plans need to be kept up-to-date as our lives change and evolve, whether you’re starting a new business, buying investment property, or expanding your family. 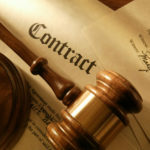 At Sedita, Campisano and Campisano in New Jersey, estate planning attorney Frank Campisano is ready to assist you with all your estate planning needs – whether you need to make a business succession plan, Last Will and Testament, Power of Attorney, set up Trusts or to minimize inheritance tax on your estate. Recently, the US Senate passed new legislation that impacts on veteran care. The bill, known as S2373 or the VA Mission Act of 2018, expands on long-term care and post-acute care (LT/PAC) options. Here are some insights into what this bill means, and the changes veterans can expect, from a leading elder law attorney in New Jersey. Having been passed by both Houses of Congress, it will be signed into law to create the Veterans Community Care program and set in place a new claim reimbursement process that will come into action in 2019. 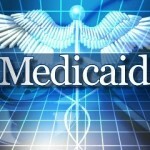 Currently, there is a disparity between Medicare Parts A and B or Medicaid providers who were not considered to be federal contractors. Current providers with VA patients are considered to be federal contractors and as such, have to comply with regulations in the Service Contract Act which are more complex and rigorous than those required by Medicare and Medicaid regulations. The VA Mission Act of 2018 will aim to solve this issue, removing excessive relations, red tape and legal issues to ensure that there are more LT/PAC options like nursing home care, home and community-based care/services available to providers and veterans that meet Medicare and Medicaid compliance. Other key provisions of the proposed law include increasing access to long-term care options for veterans in their home communities, ensuring better access to friends and family. Caregiver benefits are also going be expanded to include all veterans regardless of when they served their country, where previously it only included post 9/11 veterans. The 30-day/40-mile rule which often required veterans to travel long distances to access their care benefits will also be removed. Care-related services through the VA will also be streamlined, ensuring that currently enrolled vets who have accessed the VA healthcare system in the last 2 years will automatically gain access to community clinics, that VA providers who do not treat veterans are removed from the system, and that the VA will be required to schedule appointments in a timely manner. This bill is an attempt to simplify and streamline a system that has long been criticized for being overly complicated, helping to ensure that veterans receive the care they need in a way that is timely, easier and based within local communities. To find out more about how these changes will affect you or a loved one, speak to your elder law attorney. Frank R. Campisano is highly experienced and compassionate elder law attorney in New Jersey with considerable knowledge of veterans’ benefits, including assisting with applications, appeals and other Veterans and elder law issues. 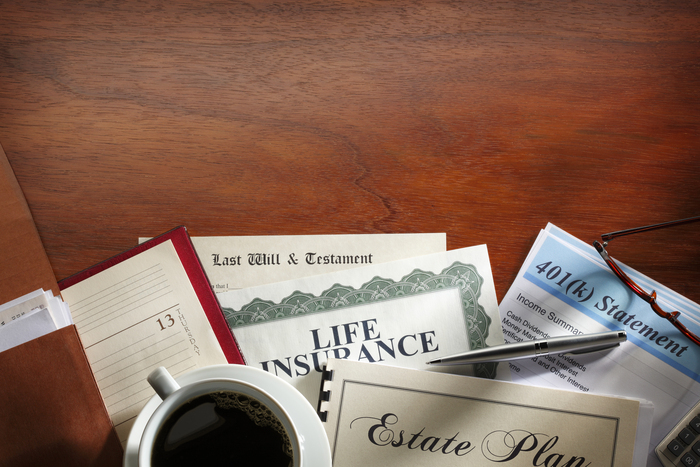 In addition to this assistance, he can help you with navigating issues around estate planning, as well as drawing up other legal documents including a Power of Attorney, Last Will and Testament, Medical Directive and more.